Oscar Odds 2013: 50 days to go… what movies are in? With 50 days to go, Devin Fuller looks at the Oscar Oscars for Best Picture: at the sure things, the ones hovering in the 6-10 range, and the dark horses! "Zero Dark Thirty" and "Lincoln" have been the biggest awards darlings so far. 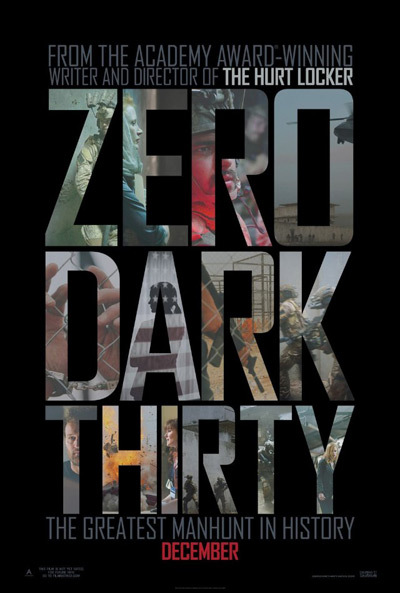 "Zero Dark Thirty" has won Best Film awards from the Boston Society of Film Critics, the Chicago Film Critics Association and the New York Film Critics Circle. 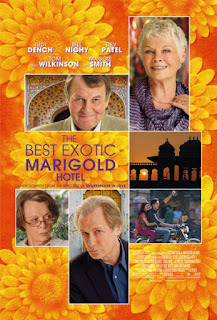 It's also received four Golden Globe nominations and appeared at the top of numerous top ten lists. 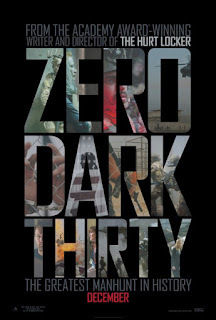 It's safe to say "Zero Dark Thirty" would likely be the critics' top pick. 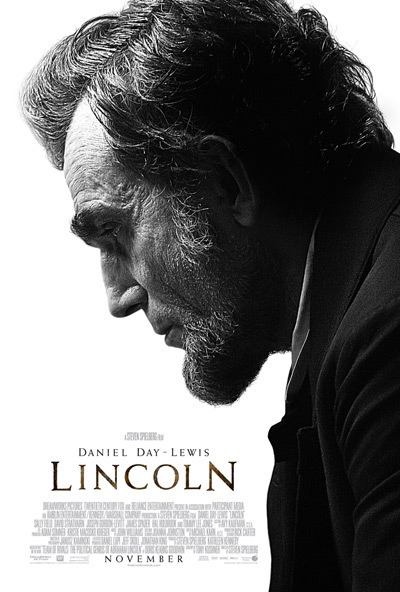 Its biggest competition comes from "Lincoln," which has received 13 Critics' Choice Award nominations, seven Golden Globe nominations and has also appeared on a slew of top ten lists. 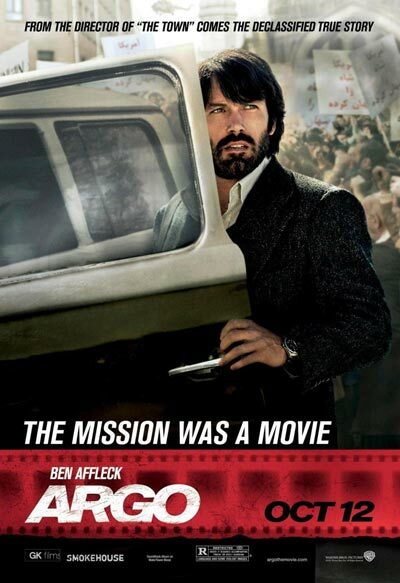 Meanwhile, "Argo" continues to ride its successful wave of buzz and critical adoration into the Best Picture race. In some ways, it shares a lot in common with "Zero Dark Thirty," (both being about covert CIA operations and the difficulties of launching them off the ground) yet "Argo" is far more inspiring than the other film. "Les Misérables" debuted to a huge wave of buzz after its first preview screening, but critics have been a bit more lukewarm to the film and Tom Hooper's direction. Whether it's a passive-aggressive "King's Speech" backlash or not, it's definitely taken "Les Mis" down a peg in the race. 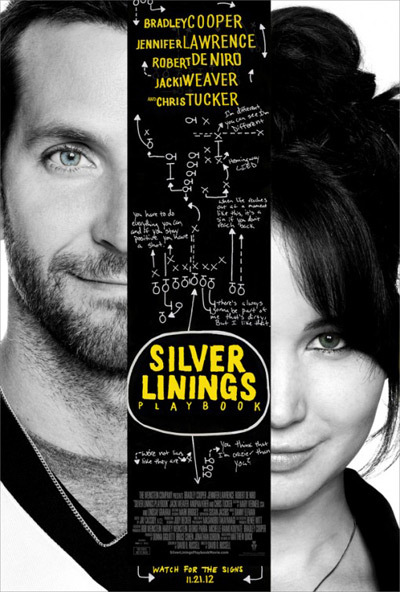 Lastly we have "Silver Linings Playbook," which is going to be this year's major comedy entry. The film was the frontrunner for a while, but the success of "Zero Dark Thirty" and "Lincoln" suggests that the Academy will go with a more "important" film as its winner. As far as films that have a chance to be nominated but are less certain, we have four Producer's Guild award nominees and one foreign film that took the Palme d'Or. 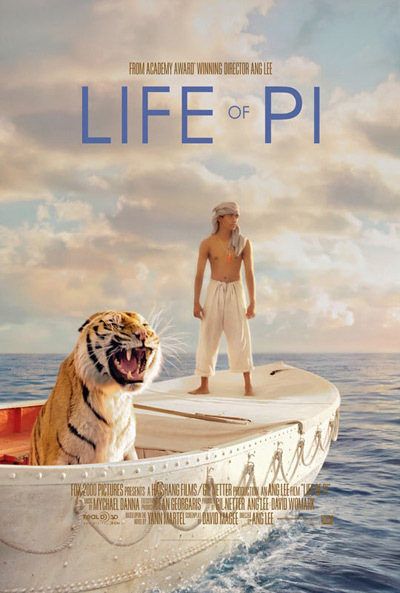 "Life of Pi" dazzled with its computer-generated tiger and use of 3-D, while "Django Unchained" dazzled with its bullets and blood spray. Few would call either film its director's best work, but the reception has been positive enough to earn them both some awards consideration. 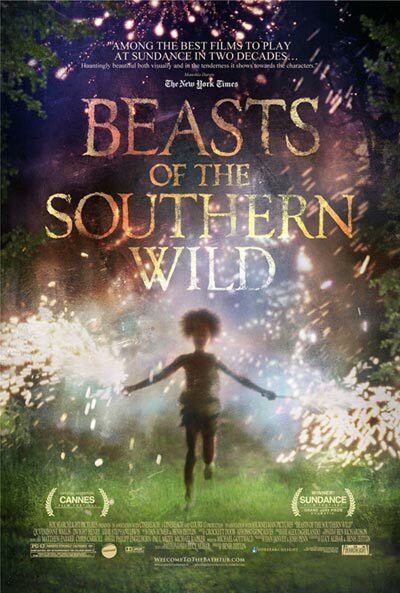 We also have "Beasts of the Southern Wild," directed by newcomer Benh Zeitlin. Zeitlin's first feature film has already taken top prizes at Sundance and endured a critical appreciation followed by a backlash and then a backlash to the backlash, so being nominated at all will be its greatest award. "Amour" has been called Michael Haneke's best and most accessible film, and because it appeals to older viewers, it certainly must be considered in the conversation. 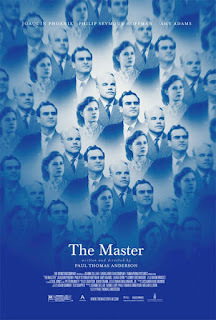 That being said, the film is super depressing and might hit a little too close to home for a lot of people. 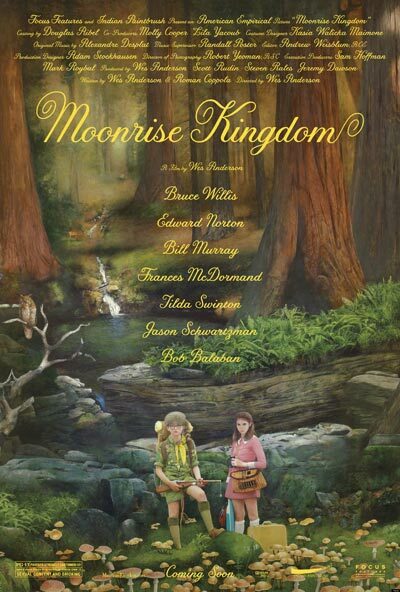 So they might go with something more enjoyable and light-hearted like "Moonrise Kingdom," which has made a decent resurgence as awards season has heated up. 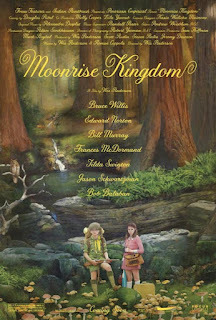 The film might just make for Wes Anderson's first Best Picture nomination. Of the five films down here, I think the only one with a genuine shot at cracking the Best Picture nominees is "The Master," although that film has seen its awards stock drop considerably in the consecutive months following its release despite appearing on a number of top ten lists. It's possible the Academy may have found the film too challenging or off-putting. "Skyfall" was a surprising addition to the PGA nomination list, which suggests it has more momentum than we originally thought. However, compared to the other nominees, it's still a long shot. "The Best Exotic Marigold Hotel" has gained some awards buzz for Maggie Smith's performance and garnered a Golden Globe nomination for Best Comedy or Musical, and it appeals to the AARP card-carrying members of the Academy. 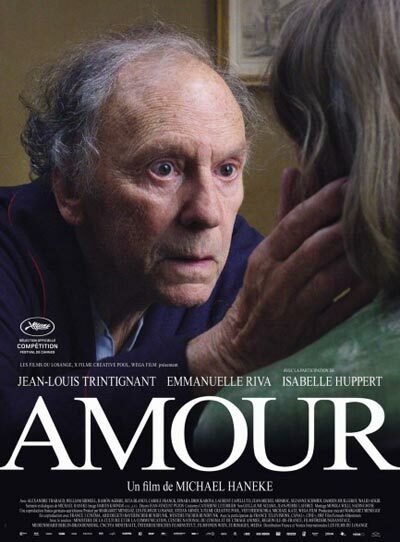 Unlike "Amour," the film is not super depressing, although the overall critical reception was not as enthusiastic. So while it may receive a nomination for Smith's performance, a Best Picture nod is unlikely. 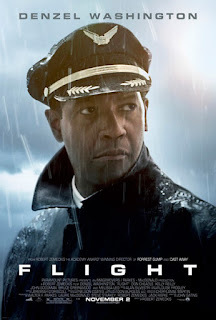 "Flight" will also likely receive an acting nod for Denzel Washington, but there's not enough support for the film itself to crack the Best Picture nominees. Last but not least we have "The Dark Knight Rises." 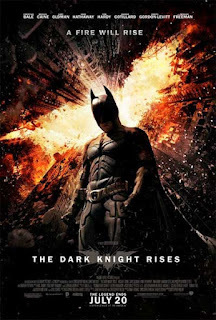 In a better world, "The Dark Knight" would have been a Best Picture nominee in 2008, but as it stands "The Dark Knight Rises" is not likely to avenge its predecessor. It's received some recognition from various critics and guilds, but many people have acknowledged the film has flaws and it's not the mind-blowing success that "The Dark Knight" was. 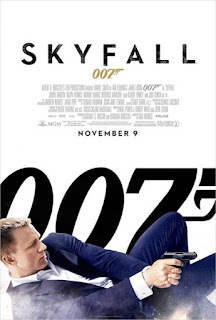 Plus, if any action movie is going to crack the nominees, it's going to be "Skyfall." Maybe next time, Batman. View previous Oscar Odds posts: 100 days to go, 150 days, 200 days, 250 days. Talk Oscar Odds with Devin on Twitter and Facebook. What movies do you think have the best odds at this year's Oscars? Let us know by commenting here, on Twitter or Facebook. 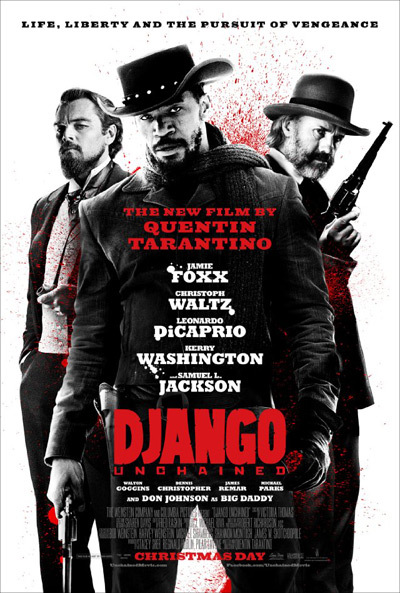 Look for full coverage of the Oscar Nominations on Thursday morning, Jan. 10. The Gold Knight - Latest Academy Awards news and insight: Oscar Odds 2013: 50 days to go… what movies are in?